​One of the darlings of the 2019 ​NCAA Tournament is striking while the iron is hot and leaving college for the NBA. ​​At the moment, Harper's NBA prospects look murky at best. ESPN has him ranked as the 61st best player and No. 10 point guard, while Bleacher Report left him out of their latest top 50. The market for 5-11 point guards is shrinking by the day. On the other hand, Harper is an electric scorer and shooter who averaged 15.3 points and 5.8 assists in the SEC and on a Final Four team. At the very least, his handles and basketball IQ will get him into an NBA camp. 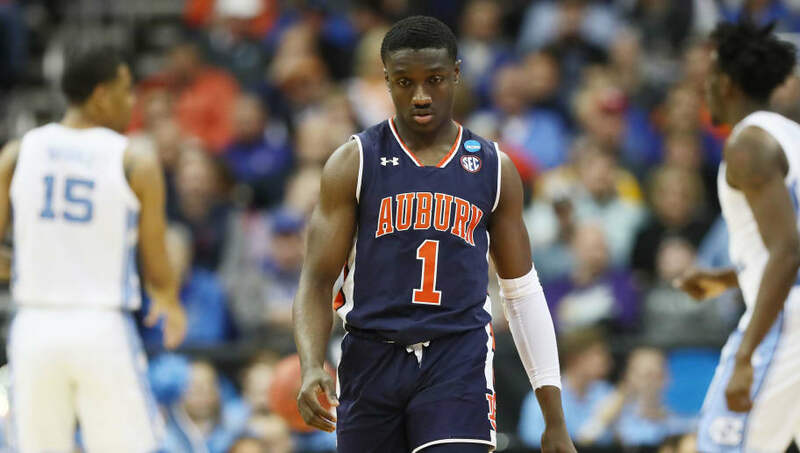 ​​While the list of sub 6-0 point guards in the modern NBA continues to shrink with the rise of the point-forward, Harper has all the tools to prove the doubters wrong and outplay his draft spot.